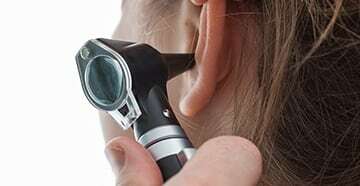 Contact us today to schedule a complimentary hearing evaluation with our audiologist! 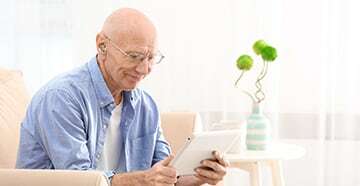 We are Delaware's longest continually operating hearing aid dispensing practice. We were founded in 1932 by Israel Handelman. Originally located in the city of Wilmington, the practice moved to the Talleyville Shopping Center at the corner of Concord Pike and Silverside Road when the Plaza opened in the 1960s. More recently, Dr. Michael Michelli joined the practice in April, 2000. He purchased the practice from the Handelman family in 2010 and has transformed the practice into Brandywine Hearing Center. We moved within the Plaza at the beginning of 2017 into a larger, redesigned office space. We now offer a more spacious hearing testing suite and state of the art testing and hearing aid fitting equipment. While we have been in business for a very long time, we have never stopped in our quest to provide our patients with the best service possible. Thank you so very much for putting my hearing aid in working order. It was done so quickly and efficiently. I was very impressed! Your fine service is much appreciated. We want to thank you so much for the fine work Michael has done for my wife's hearing. He is so kind and patient with us. He answers all of our questions and makes sure we understand everything. We really appreciate all of his help. It can be hard to find someone you trust when you get older, but we really trust Dr. Michelli. Thank you for your kindness and generosity! It makes a worlds of difference in my hearing ability. It is nice to know people like you! 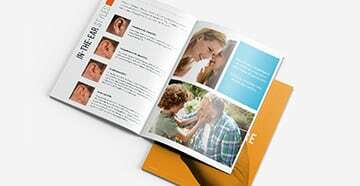 Call today for a complimentary hearing evaluation.